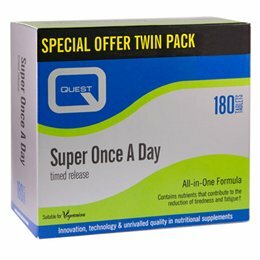 Quest Once a Day has a full spectrum multivitamin content, providing vitamins A, Beta Carotene, B Complex, C, D and E. Improved Once a Day contains amino acid chelated minerals for maximum absorption by the body. 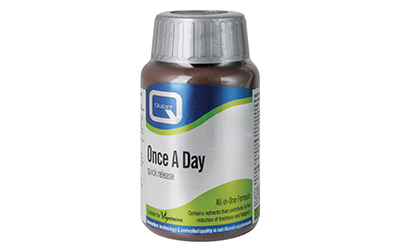 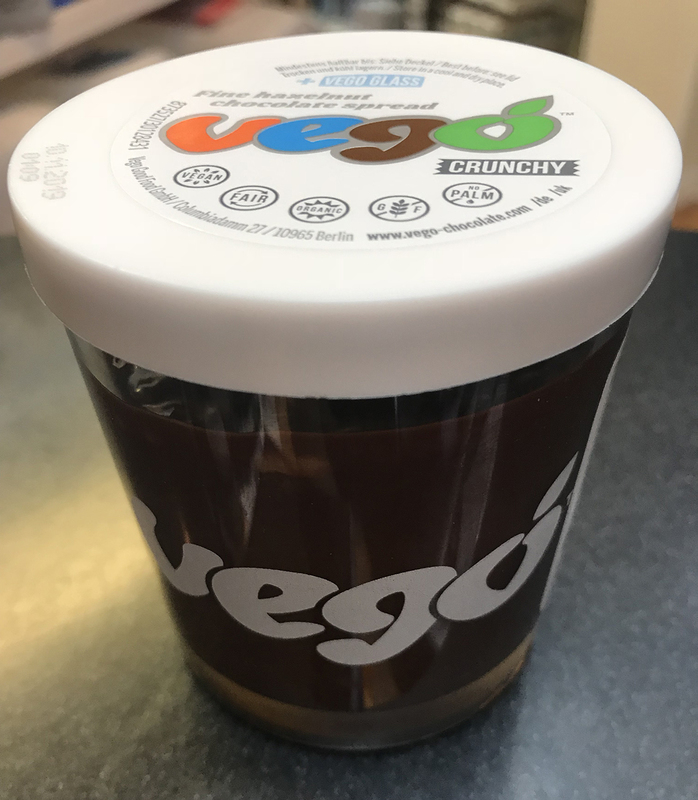 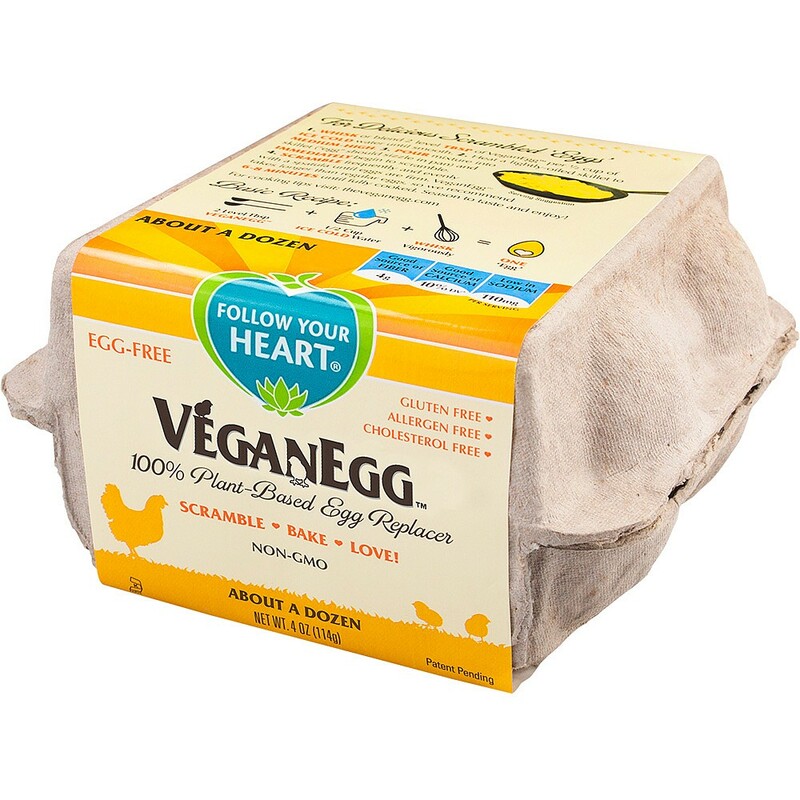 This formulation is suitable for those eating small meals or who are starting out on a supplement regime. 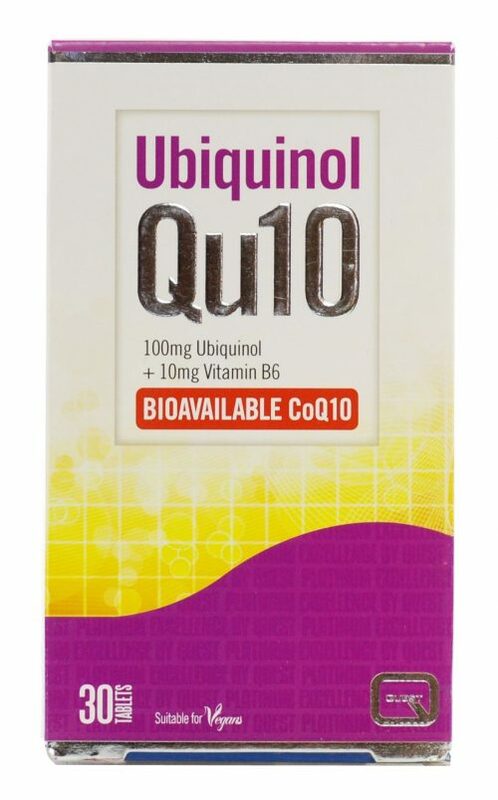 Quest Ubiquinol QU10 100mg 30 Tablets Ubiquinol Qu10 contains synergistic vitamin B6 which contributes to normal energy yielding metabolism and to the reduction of tiredness and fatigue.